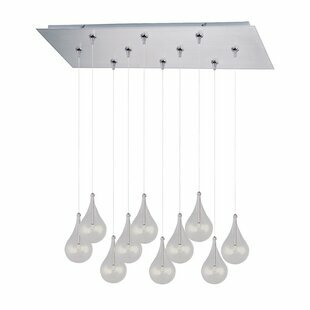 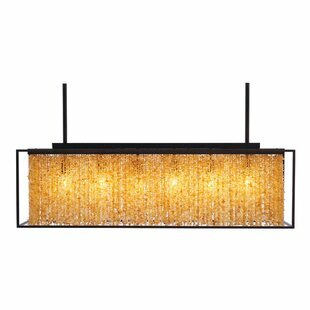 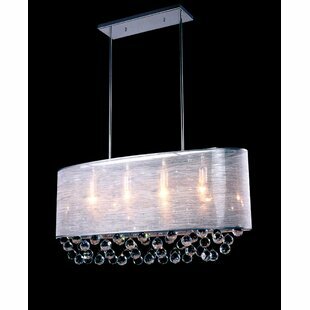 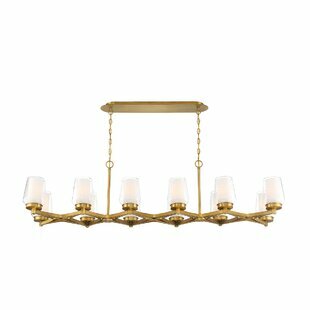 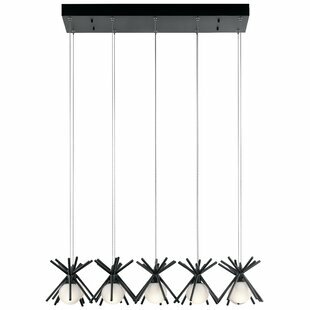 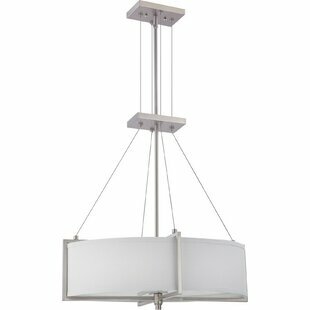 Number of Lights: 4 Fixture Design: Kitchen Island Fixture: 21.5 H x 34 W x 10 D Maximum Wattage (per Bulb): 60 Watt Overall Weight: 15.56 lb. 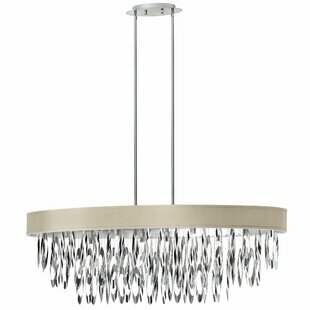 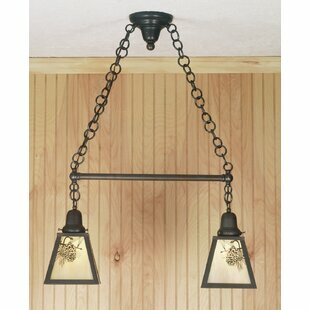 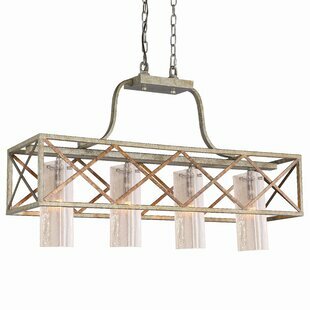 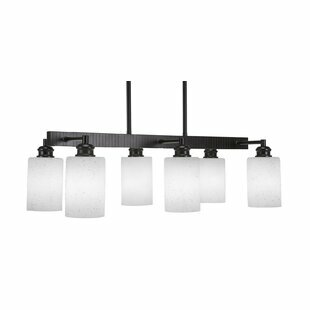 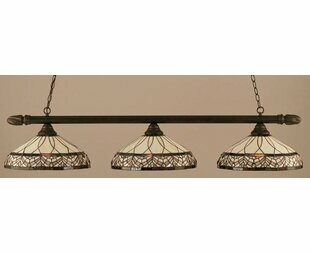 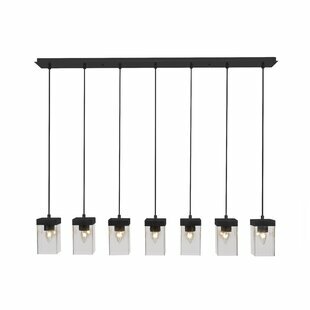 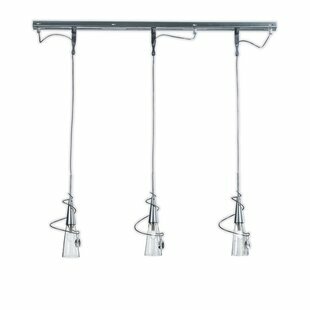 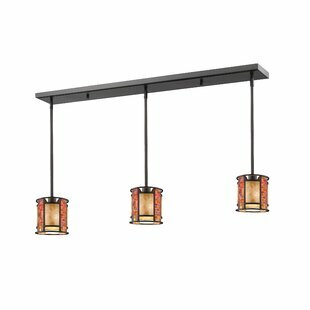 Number of Lights: 4 Fixture Design: Kitchen Island Fixture: 27.6 H x 41.3 W x 12 D Maximum Wattage (per Bulb): 40 Watt Overall Weight: 19.84 lb. 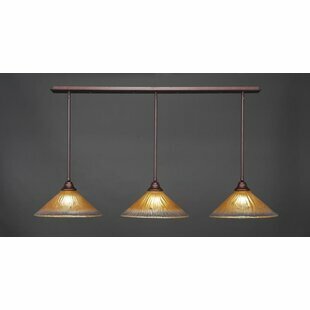 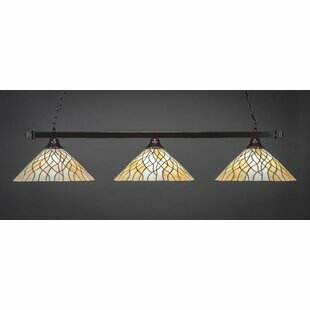 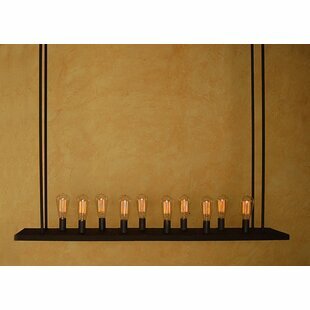 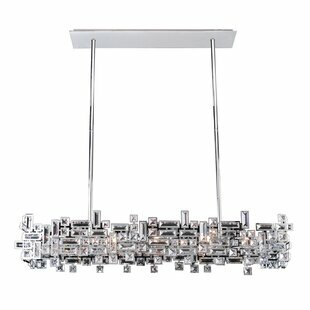 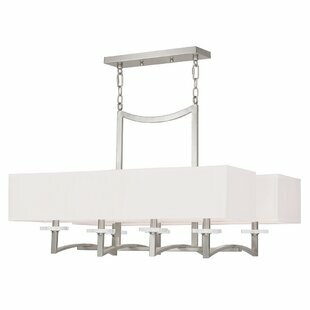 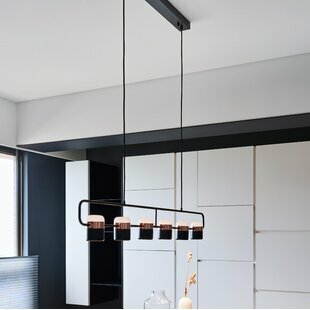 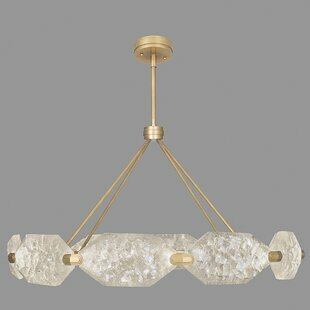 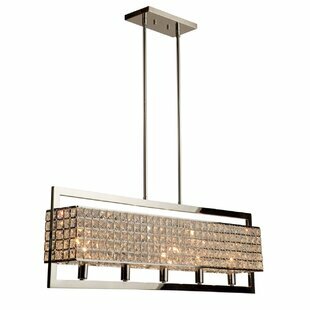 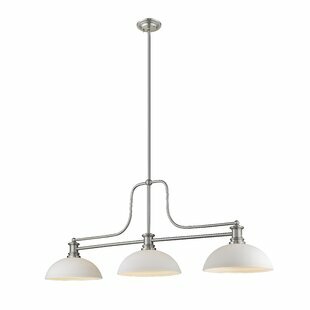 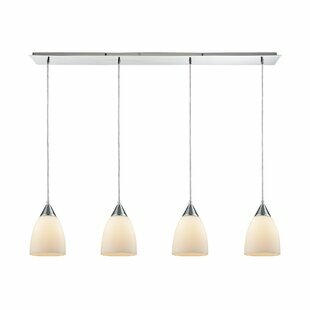 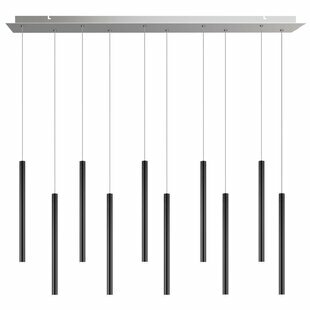 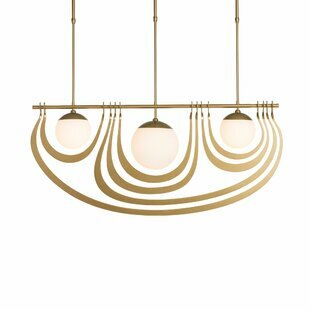 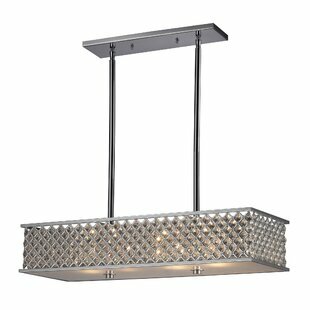 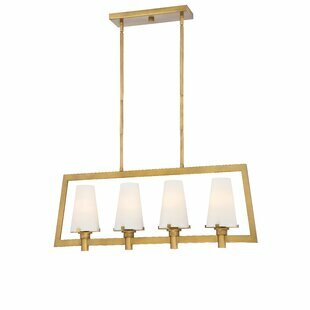 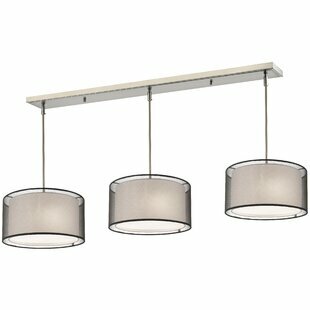 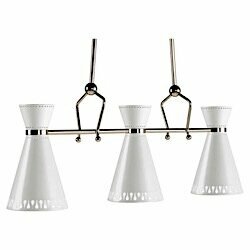 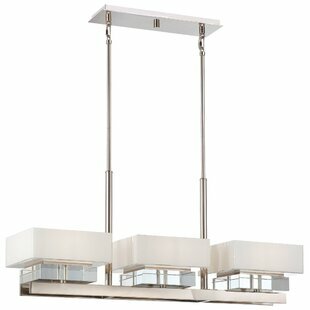 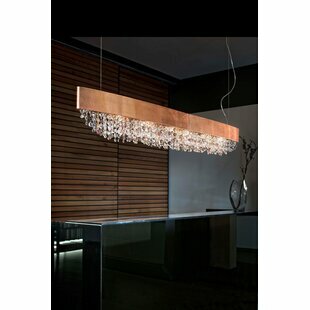 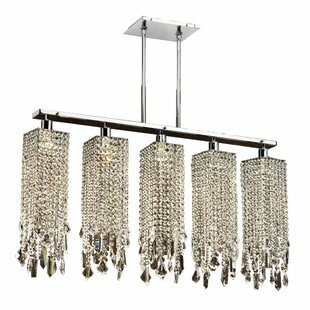 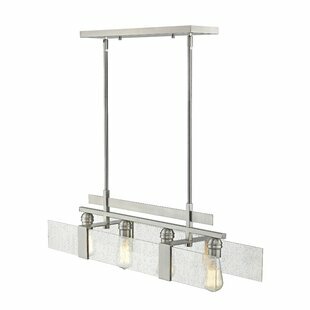 Flute 3-Light Kitchen Island Pendant by Zanin Lighting Inc.